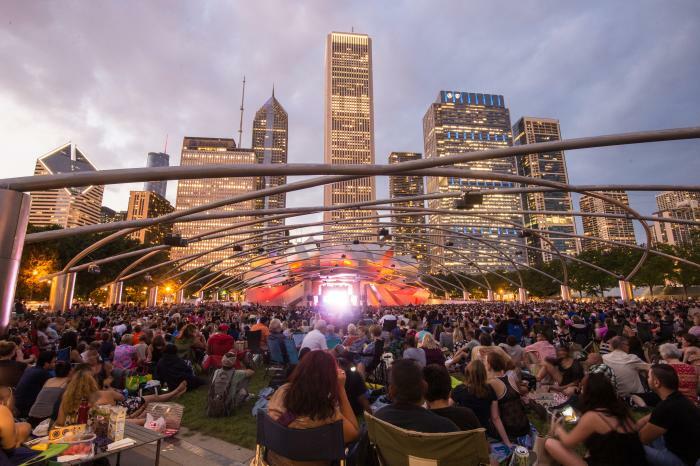 Get the latest meeting and event planning industry news: Hotel Zachary opens across from Wrigley Field, American Airlines adding a dozen new routes from O&apos;Hare International Airport, Time Out names Chicago the world&apos;s best city. 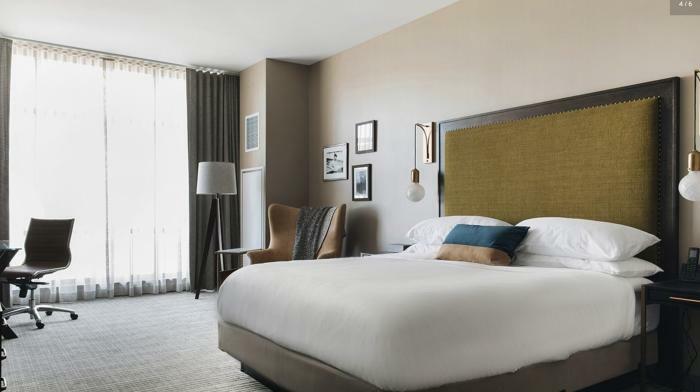 The hotly anticipated Hotel Zachary has opened in Chicago’s Wrigleyville neighborhood, right across the street from historic Wrigley Field. In addition to 173 guest rooms, Hotel Zachary offers the Alma Room for private events and the state-of-the-art American Airlines Conference Center for meetings. Ethiopian Airlines has become the first airline based in Africa to serve Chicago. 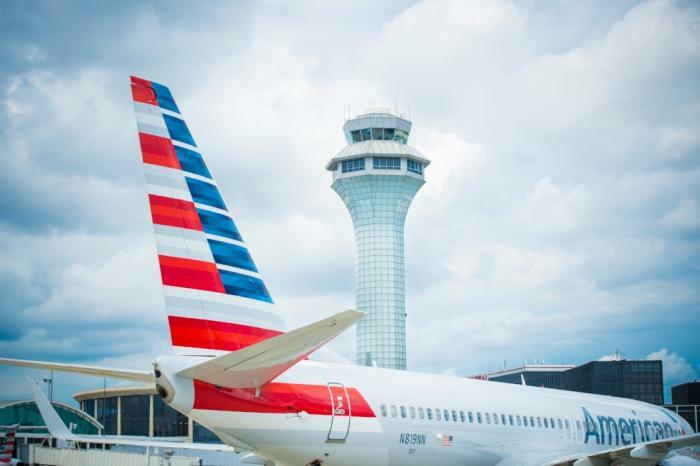 On June 9 the carrier will begin nonstop service three times a week between O’Hare International Airport and Addis Ababa’s Bole International Airport in the Ethiopian capital. Read more about Ethiopian Airlines’ new service to O’Hare Airport. United Airlines has increased its number of automated lanes to seven at O’Hare International Airport. Spread between two of several checkpoints, the new lanes will help travelers clear security more quickly. 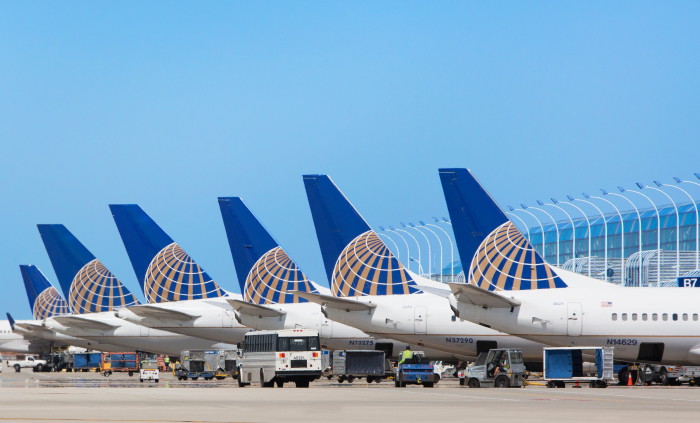 Read more about United Airlines’ new automated security lanes. Two of Chicago’s leading hotels were ranked in the top three in the country by U.S. News & World Report. The Peninsula Chicago came in at #2, followed by The Langham, Chicago. The annual ranking evaluates more than 24,000 luxury hotels across the U.S., Canada, Mexico, Europe and Bermuda. 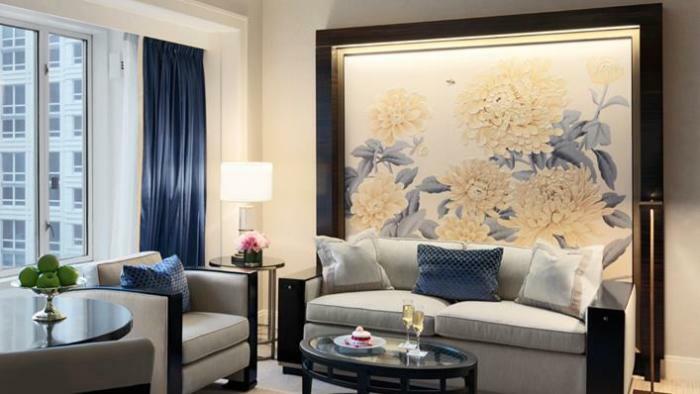 Learn more about U.S. News & World Report’s annual ranking of the world’s best hotels.